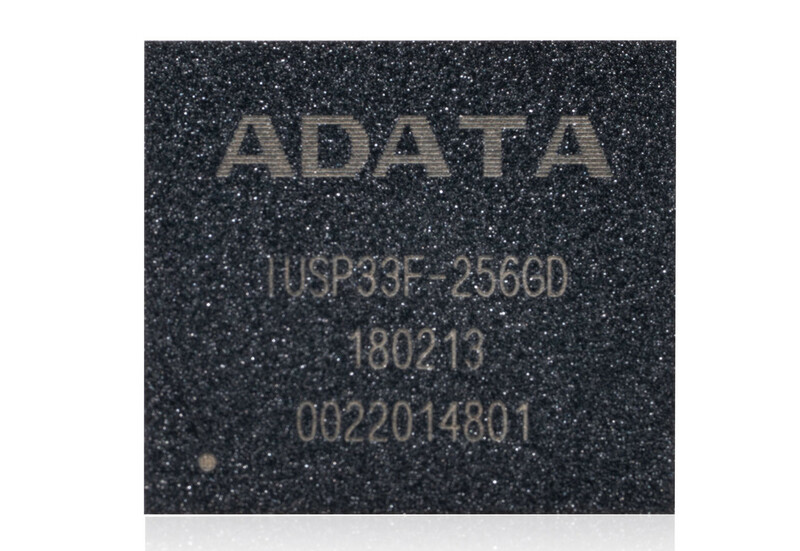 ADATA Technology, a leading manufacturer of high-performance DRAM modules and NAND flash products, today launched the ADATA IUSP33F PCIe ball grid array (BGA) solid state drive (SSD). The SSD sports a form factor that is 80 percent more compact than M.2 2242 SSDs. Combined with a PCIe Gen3x2 interface and 3D Flash memory for excellent performance and durability, the IUSP33F is an ideal solution for slim-form-factor tablets, notebooks, hybrids, mini-PCs, thin clients, and wearables. “We are thrilled to be introducing the new IUSP33F SSD, a compact solution that will enable next-generation tablets, ultrabooks, and other slim devices, but without compromising on performance and reliability. But the versatility of the IUSP33F goes beyond just these applications, and are also well-suited for new emerging applications in areas such as robotics, augmented and virtual reality, and automotive. Hedi Huang – Sales Director of ADATA. Although it is a small package, and most of our readers will likely never know they are using it, it is an interesting product none the less. It uses PCIe Gen3 x2 for the interface and is NVMe 1.3 compliant allowing it to hit up to 1195MB/s read and 940MB/s write as well as random read and write IOPS of 140,000 and 114,000 respectively. It also supports Host Memory Buffer to maintain high performance without integrated DRAM by using host memory for flash management purposes, something I covered in my review of the Toshiba RC100 240GB drive. This will also be key in lowering power consumption by removing the need for DRAM. the IUSP33F leverages 3D Flash memory to allow storage capacities of 128GB and 256GB.